Far too many people have underestimated the changes in the global economy. This year’s conference will focus on the significant instability risks that are associated with the economic slowdown in China, and the crisis in the emerging markets. This will impact the German exports, and the refugee crisis in Europe will only help to push the economic trend over the edge. 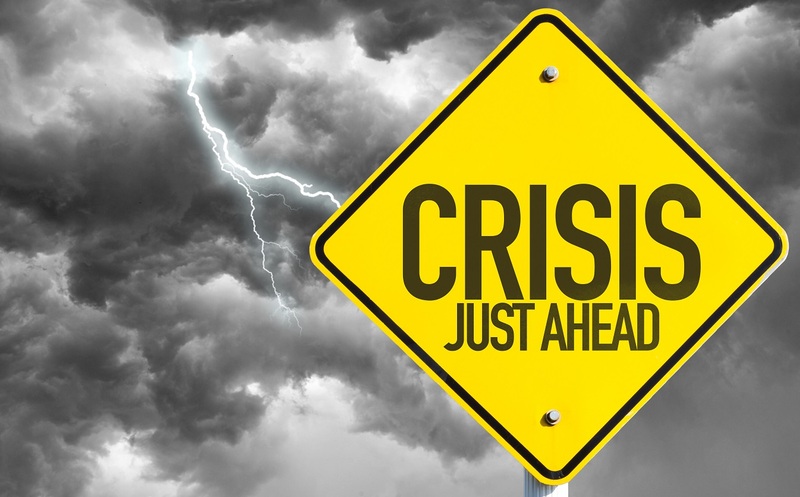 The lack of any normalization in interest rates have set in motion a major crisis in pensions, especially among municipal governments around the world as well as state and provinces. We will be releasing the investor level service shortly. This will include a blog with sensitive information that will deal with issues moving forward that are behind the curtain that we can only hope to change or influence quietly.